She is an amazing song-writer, screen writer, fiction blogger and an aspiring gospel artiste. Oluwakemi, a devoted christian was born again in 2006. She loves to travel. Lara George, Mary Mary and Tasha Cobbs are Oluwakemi's role models. Her mum and Dotun Oloyede are her mentors. 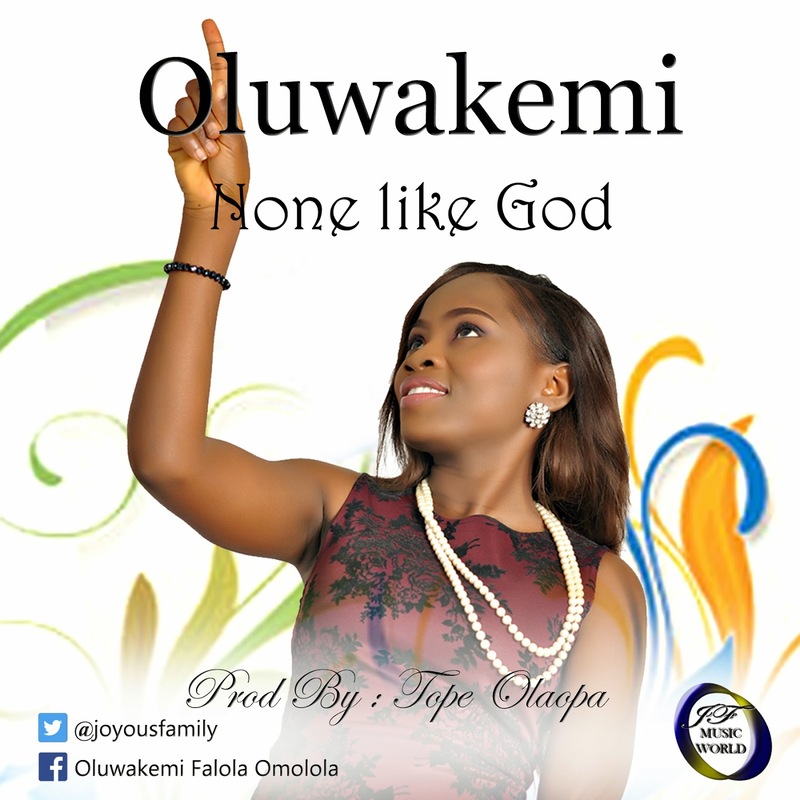 In her debut single titled 'None Like God' produced by Tope Olaopa, Oluwakemi pours out her heart about God lyrically and musically to the adoration of God almighty and to the uplifting of souls and the pleasing of ears. You should have it on constant repeat in your playlist. Oluwakemi's aspiration is to bring people to the knowledge of the light of christ through her music and perhaps also become a film director/producer.